Deshaies Law has 15+ years of experience in bankruptcy in New Hampshire. We represent individuals and small businesses in New Hampshire and Massachusetts. Is your home set for foreclosure? Deshaies Law is here to help. 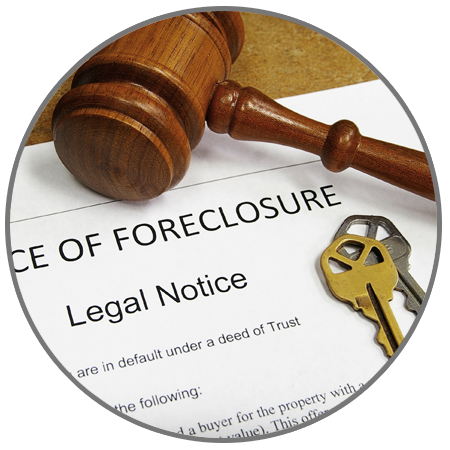 If the mortgage servicer has lost or misapplied your payments or has promised something but did not come through, we can fight in state court foreclosure in state court. 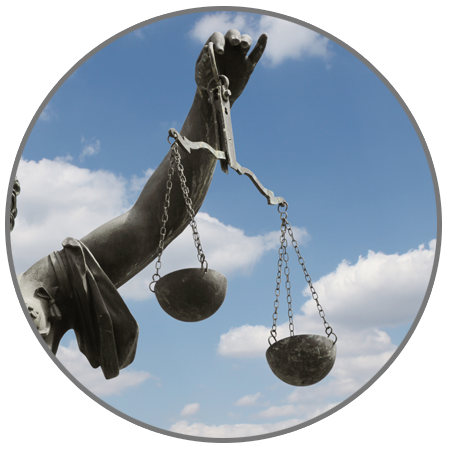 Attorney Deshaies has extensive experience in the area of employment law. She has worked to protect the rights of employers, as well as employees. 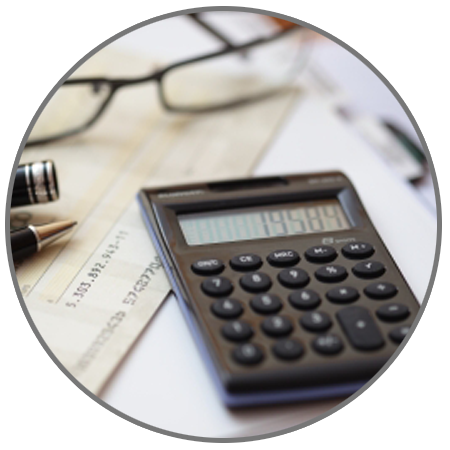 Whether you are a small business in need of an internal audit or an employee who was fired, Deshaies Law can help. Do you have a claim against someone? 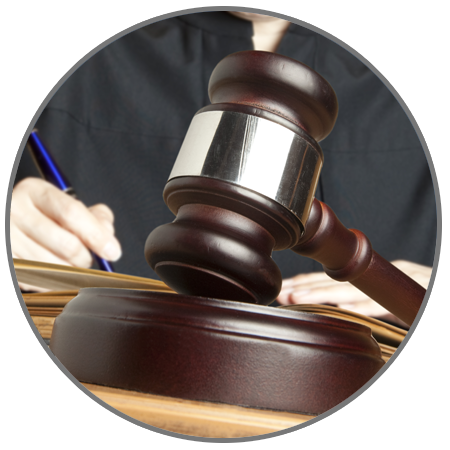 We bring suit for consumers and small businesses in a range of civil litigation including personal injury, wrongful death, motor vehicle accident, landlord/tenant, collections, premises liability, landlord tenant, business disputes, and employment law. We will help you or find someone who can. The information contained on this site is general in nature and is not intended to substitute for specific legal advice. Neither this site nor your access to it creates an attorney-client relationship. Deshaies Law is a debt relief agency that helps people file for bankruptcy relief under the Bankruptcy Code.